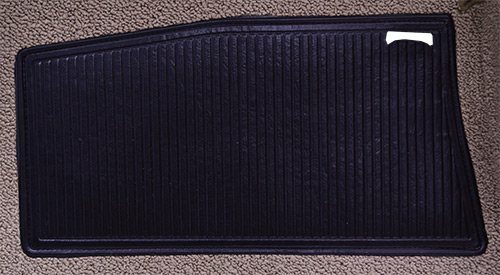 Stock Interiors is proud to offer the highest quality replacement Mercury Meteor carpet and floor mats available to the industry. Our Cut and Sewn carpets are made from OE Quality materials and are made to look and fit like the original Mercury Meteor carpet. 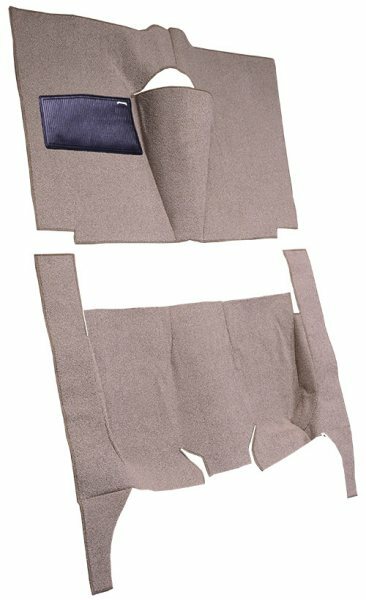 Prior to 1960 most auto carpets	were cut and sewn, so we have reproduced many of our carpets in this original cut and sewn method. 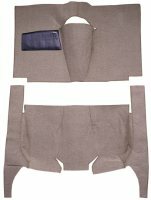 Cut and Sewn Carpets will come with Jute Padding for all cars.